The ABBTF has been created so as to help ensure there is an adequate and competent bricklaying and blocklaying workforce to support the market and also to improve the standing of bricklayers and blocklayers within the industry. The funding received from the bricklayer training levy goes towards these necessary training schemes. 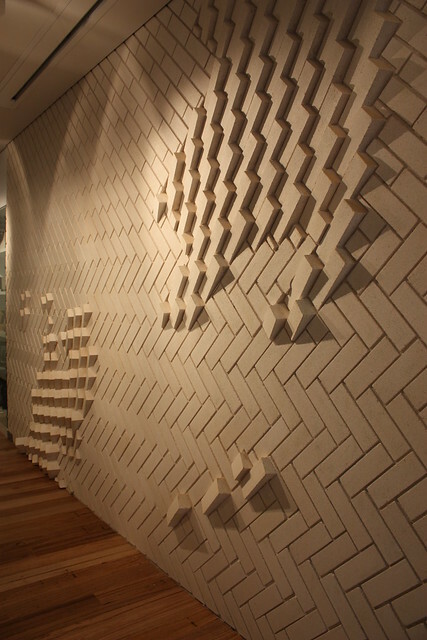 Why do we need a bricklayer training scheme? 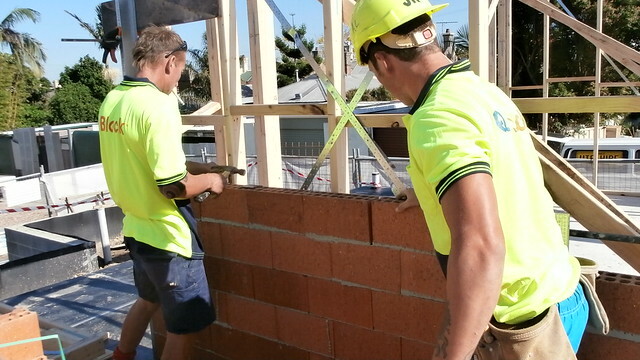 The shortage of skilled bricklayers is causing construction delays and quality issues. The average age of a bricklayer is 45 years and apprentices who are completing their training are not matching people retiring and leaving the industry. Who contributes to the scheme? The scheme is jointly funded by brick and block manufacturers and Builders, tradesmen and the general public who purchase bricks and blocks. They contribute $1.50 per 1,000 for clay bricks and 7.5 cents per square metre for concrete masonry. The levy is shown as a separate line item on the invoice. The manufacturers send the levy and their matching contribution to ABBTF to fund the programs. ABBTF invest in promotion, 40 hour Step Out Programs in schools, Try-a-Trade, pre-apprenticeship and pre-vocational training support and provide subsidies to lower the cost of apprentice employment. We also offer a free service to the trade of recruiting new apprentices, providing advice to bricklayers and recommencing out-of-trade apprentices. What results has the scheme achieved to date?